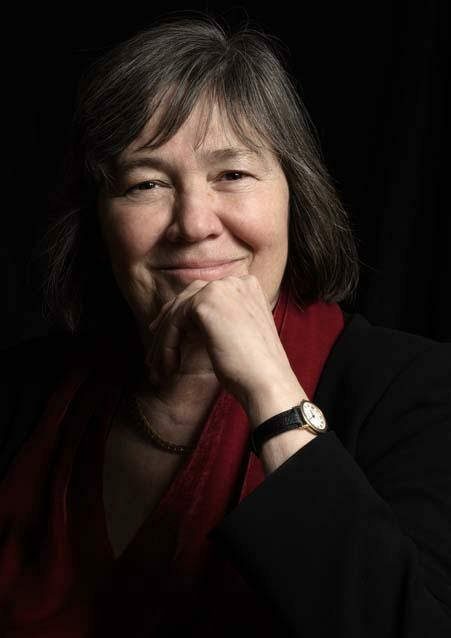 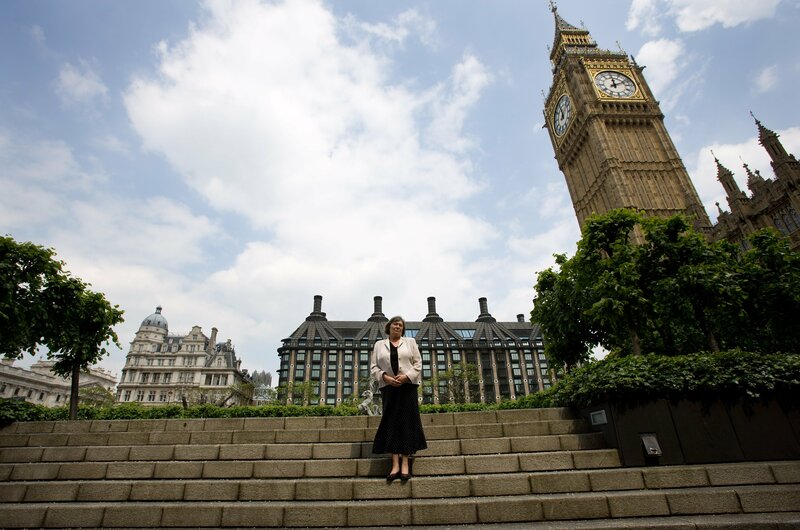 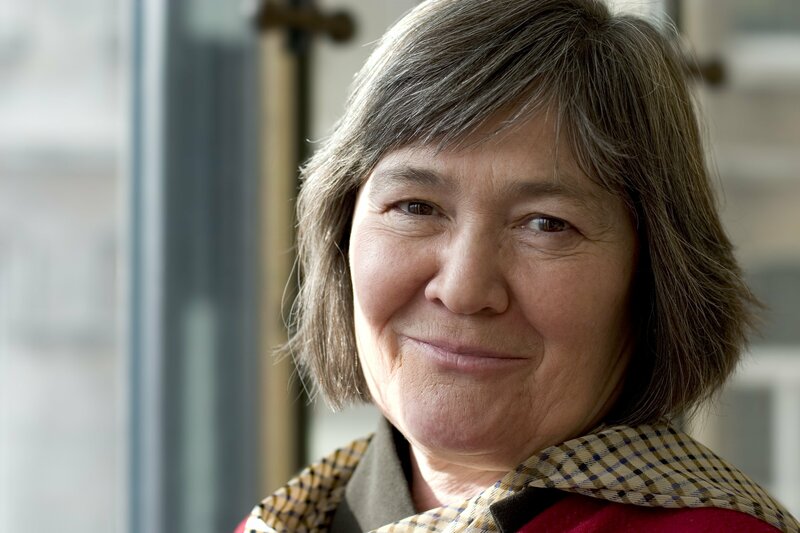 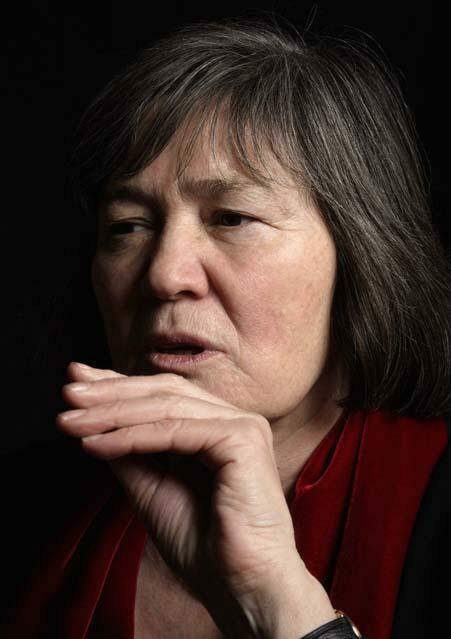 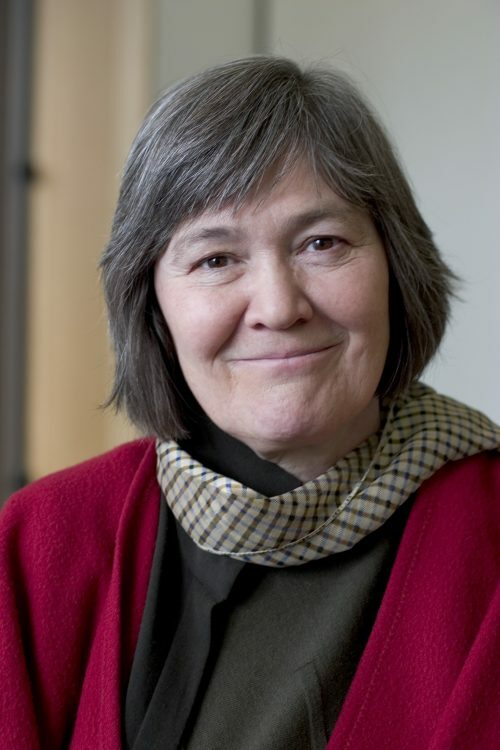 Clare photographed during the UK General Election 2005. 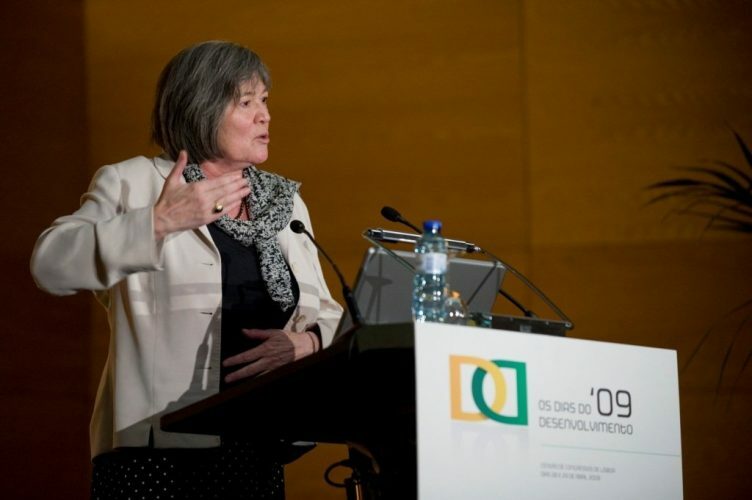 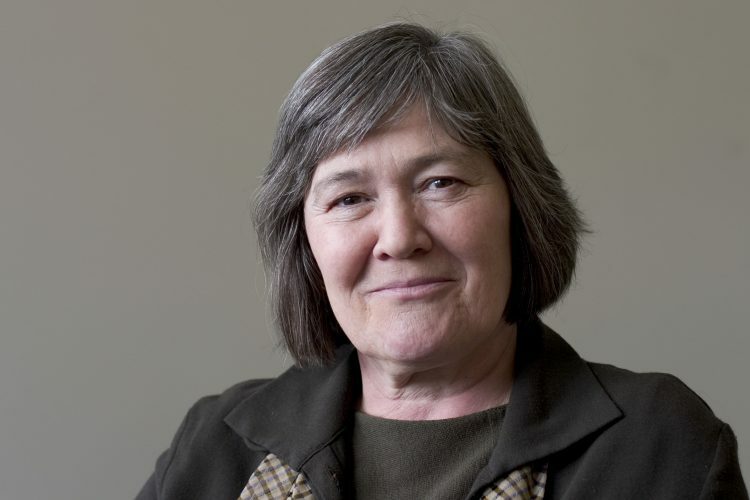 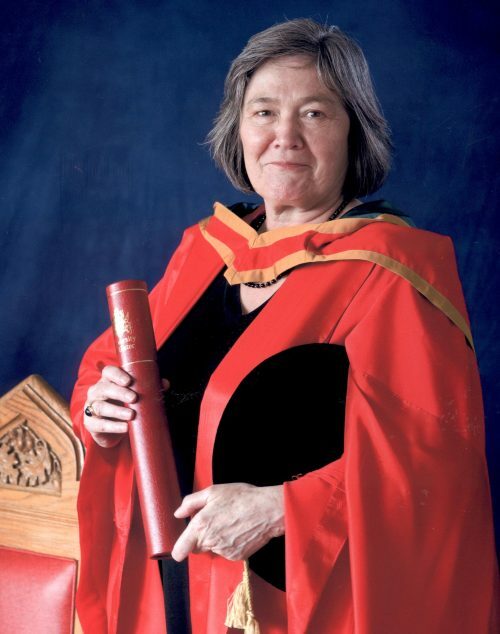 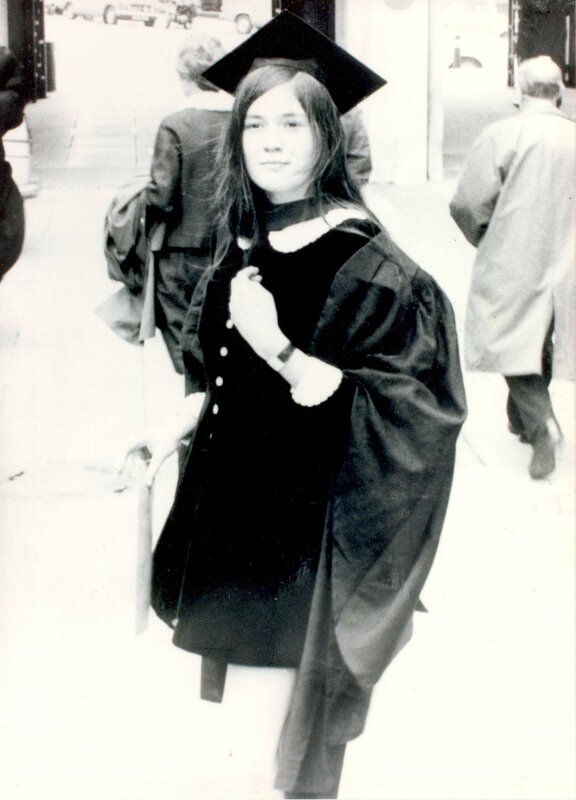 Clare Short receiving Honorary Degree at the University of Ulster, 2009. 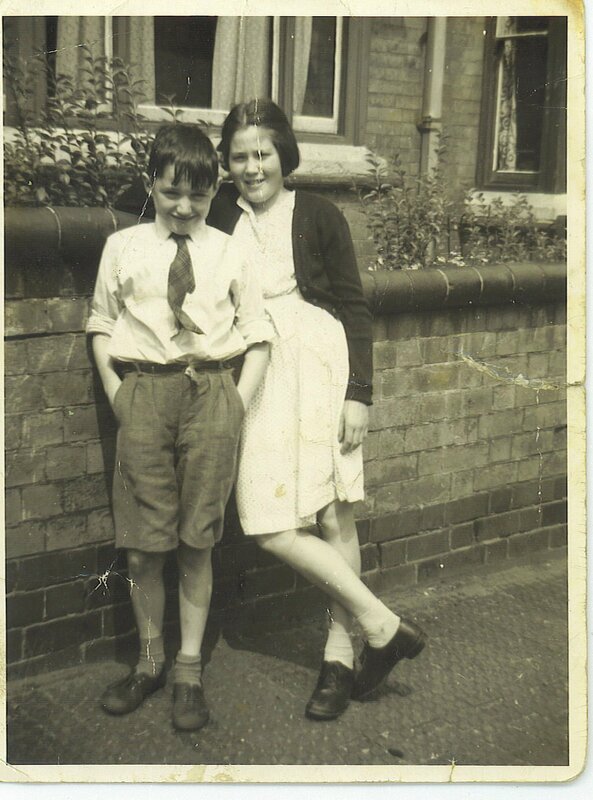 Clare with her Brother, Kevin Short circa 1955. 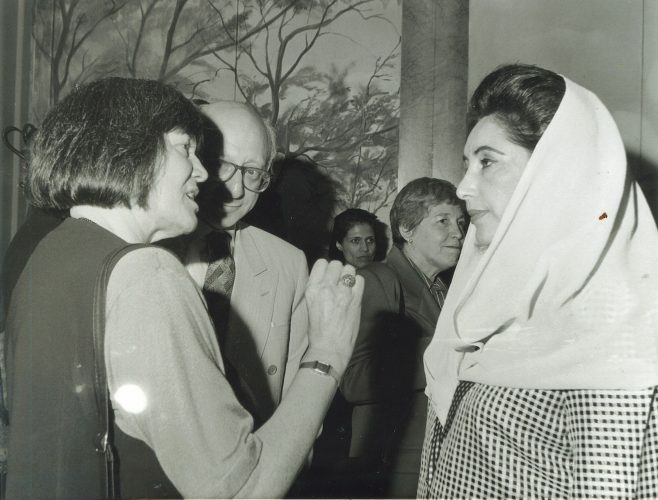 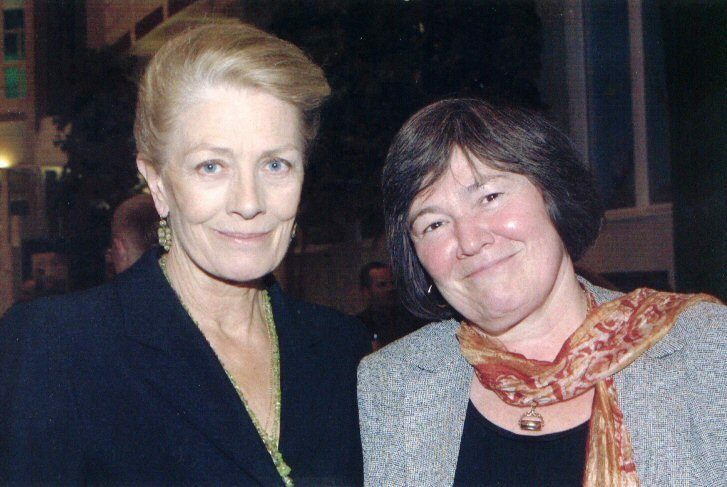 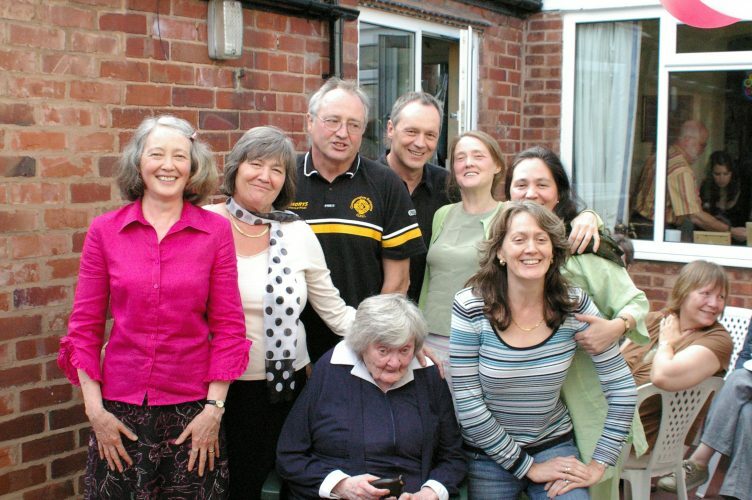 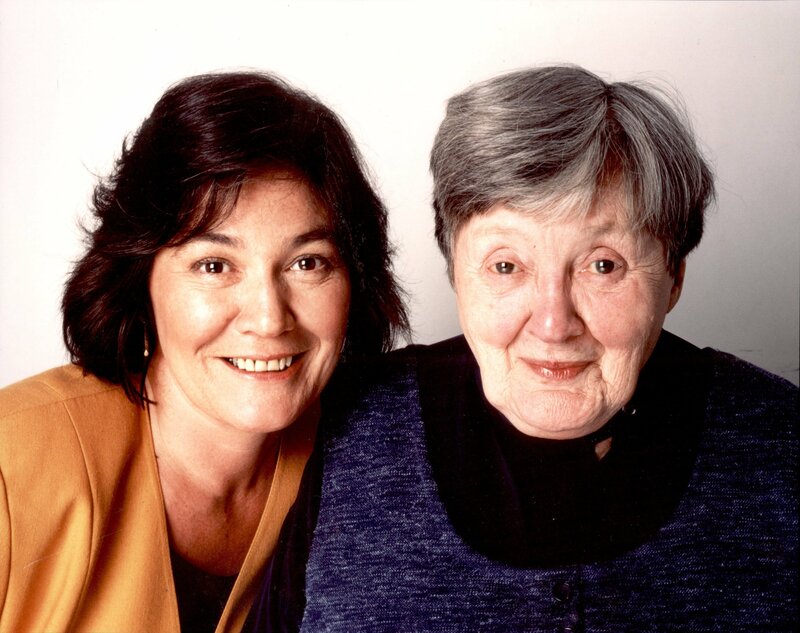 Clare with her mother, Joan Short. 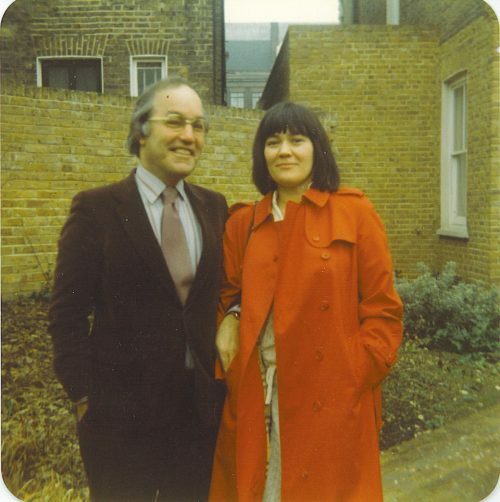 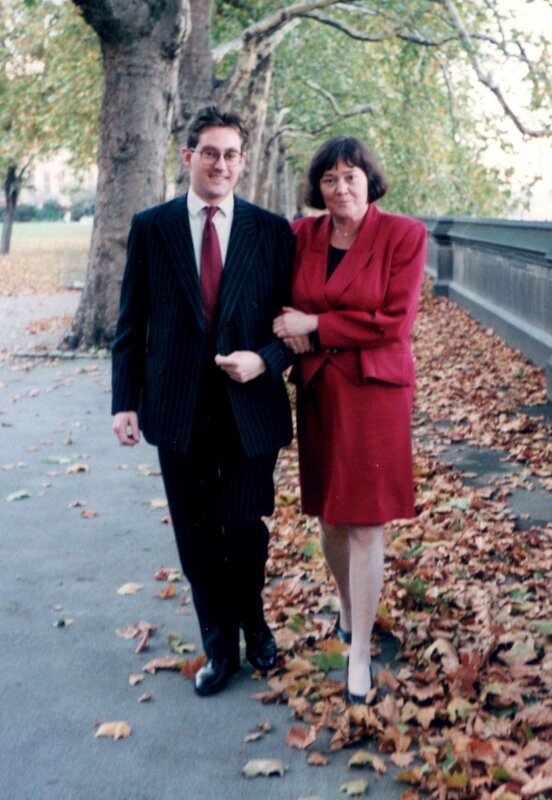 Clare with husband Alex Lyon soon after their marriage 1982, Clapham, London. 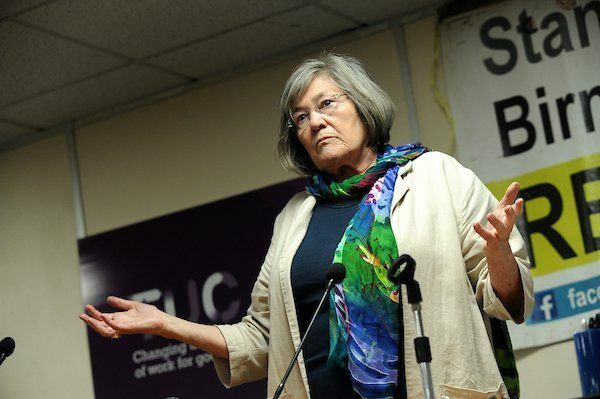 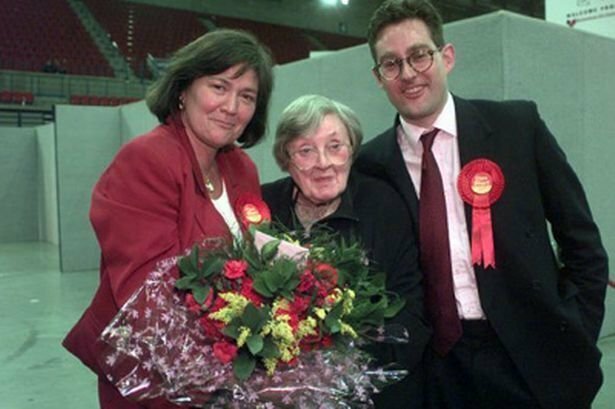 Clare with son Toby and her mother, Joan on election night. 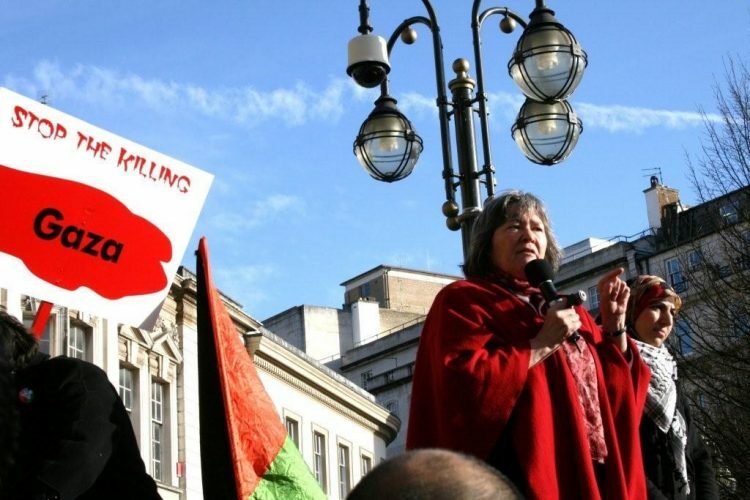 Clare speaking at protest against Israel's Gaza incursions. 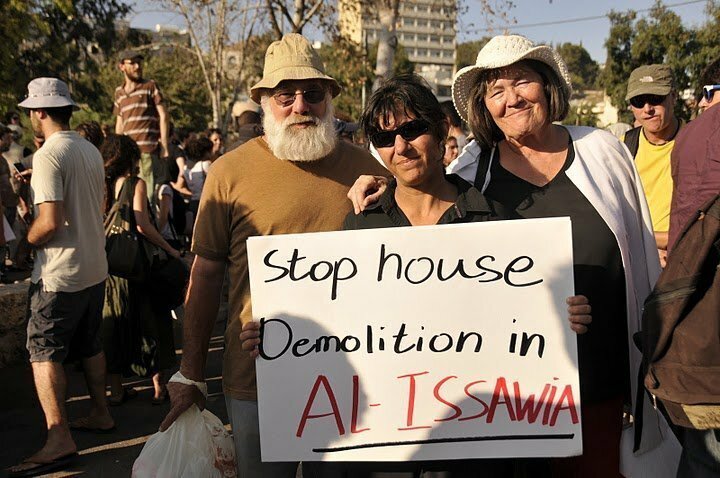 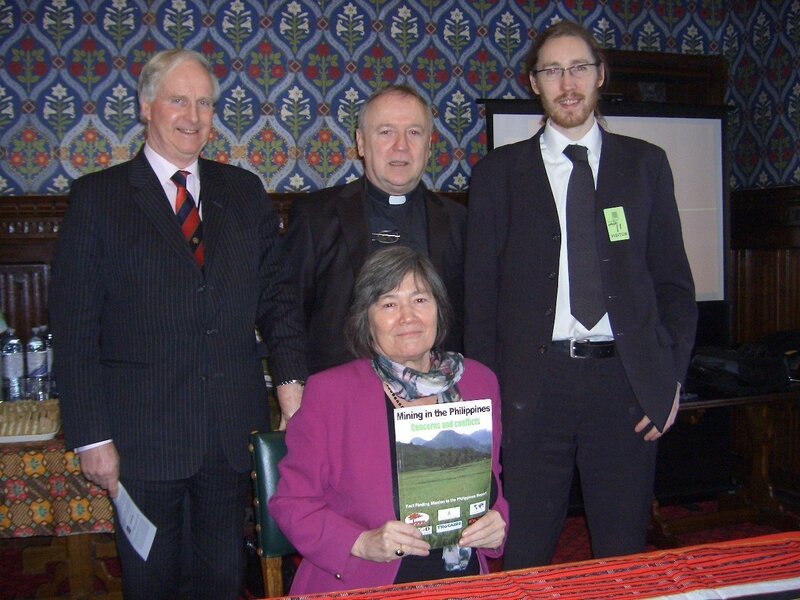 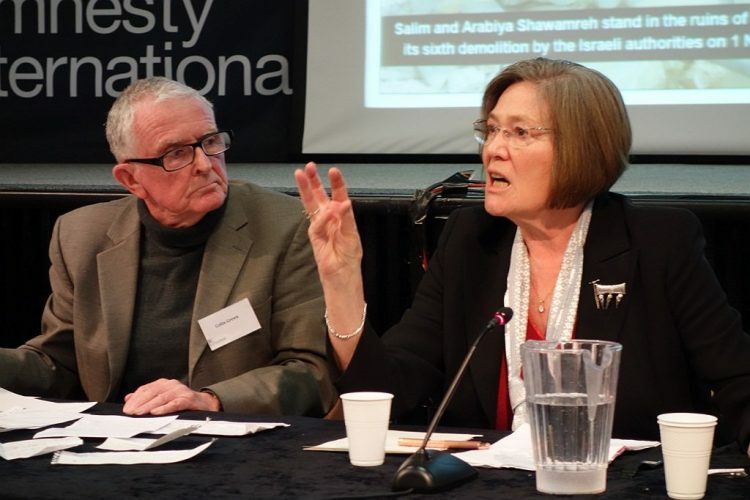 Clare speaking at Amnesty International/ Israeli Committee Against House Demolitions debate, London. 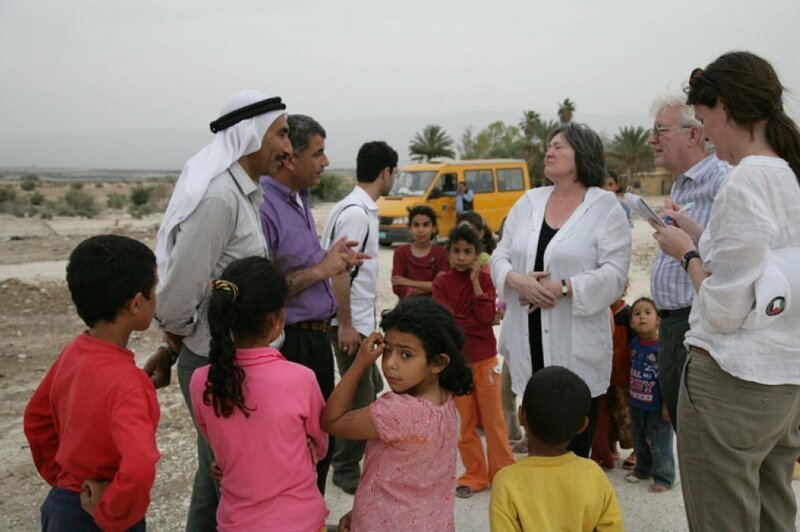 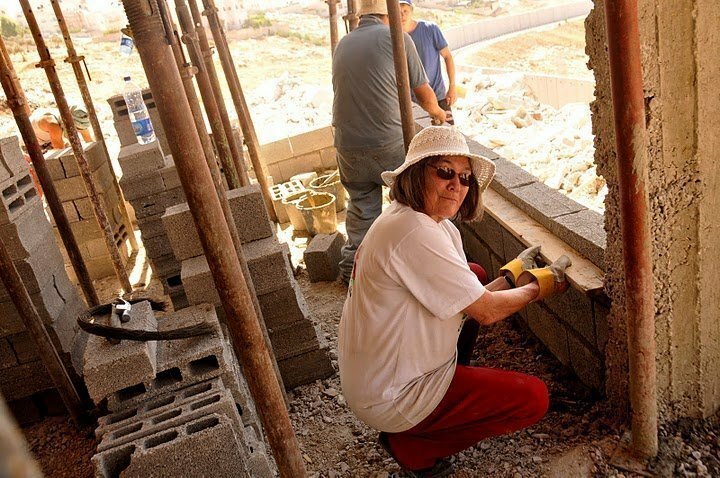 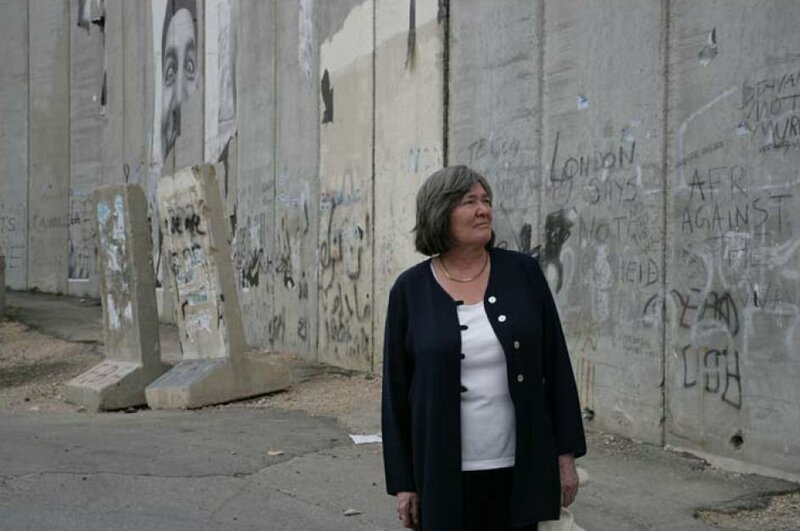 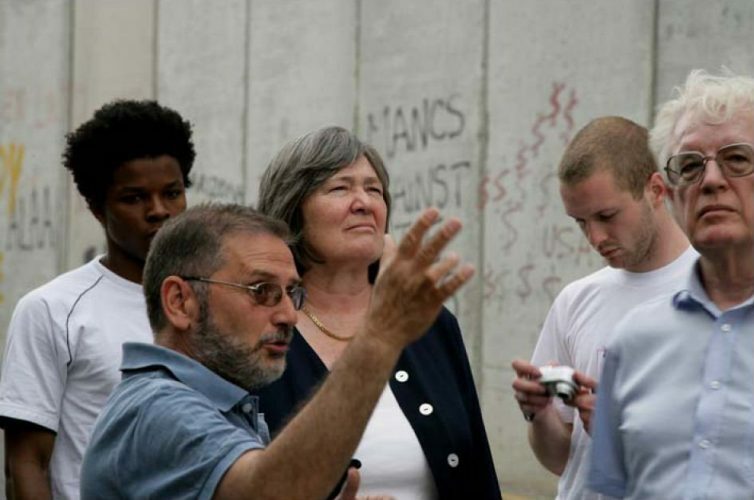 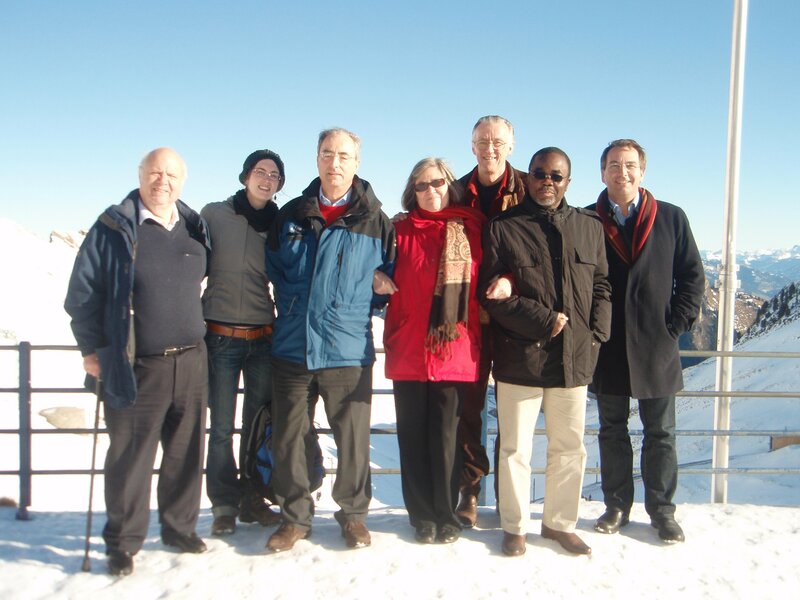 Clare visiting the Wall in the West Bank with Rodney Bickerstaffe on behalf of War on Want, circa 2005. 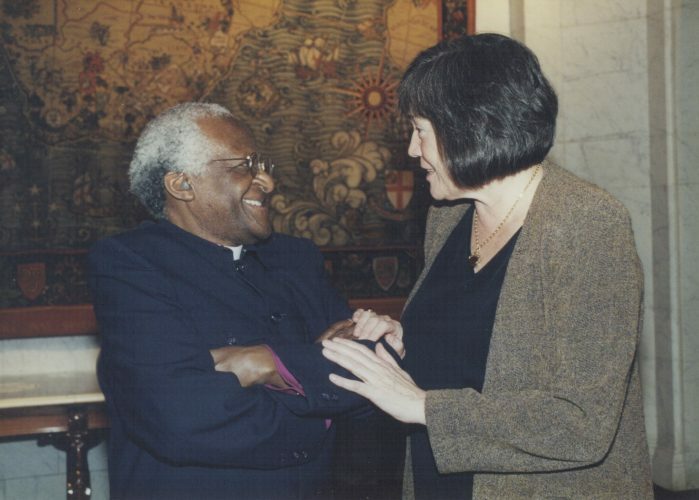 Clare with Archbishop Desmond Tutu at the South African Embassy, London, 2000. 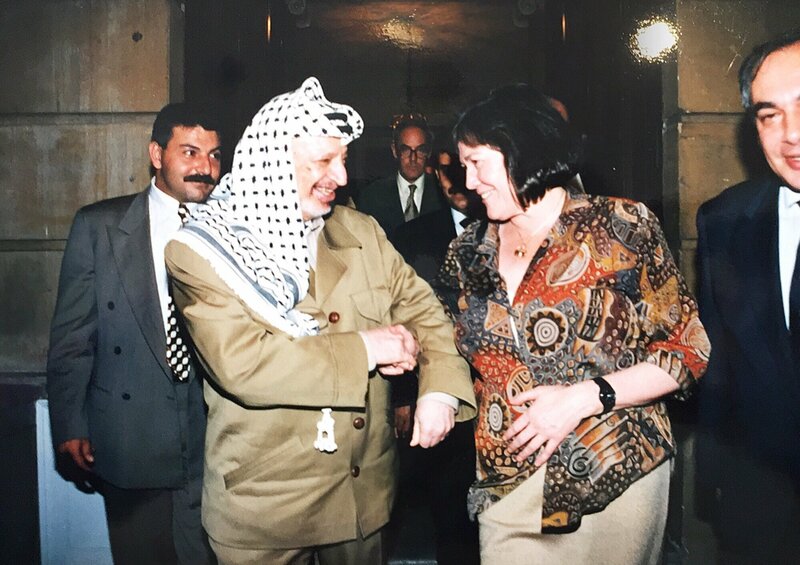 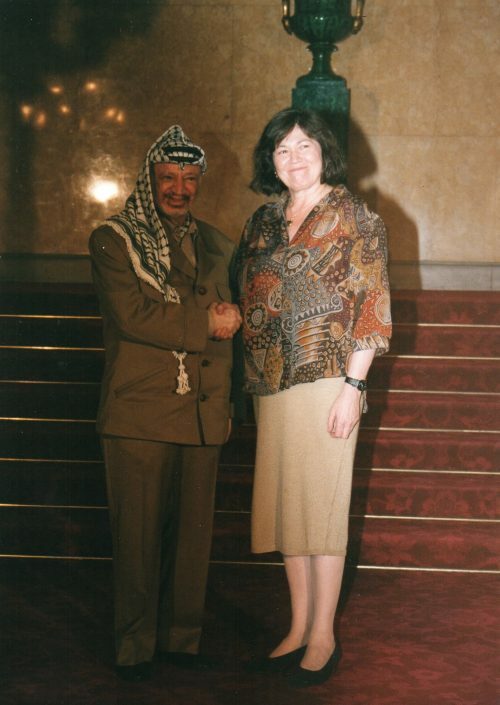 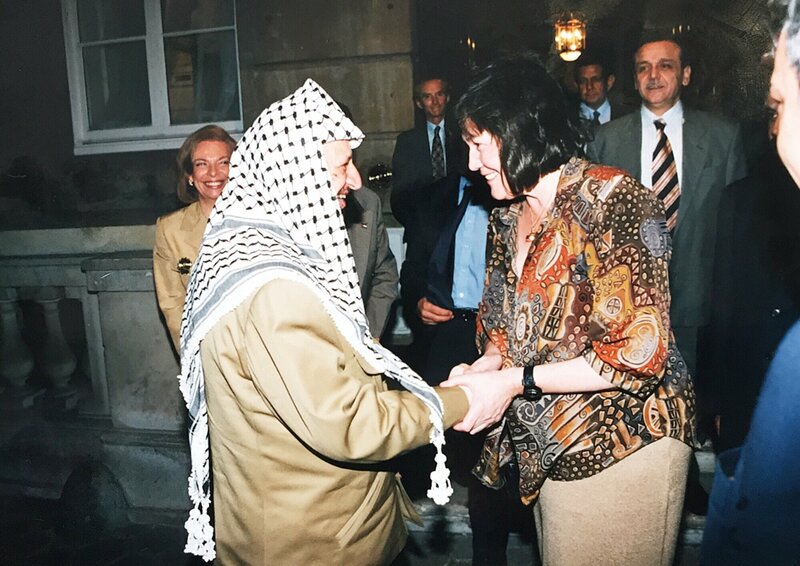 Clare as Secretary of State for International Development hosting Chairman Yasser Arafat for an official lunch at Lancaster House, London 1997. 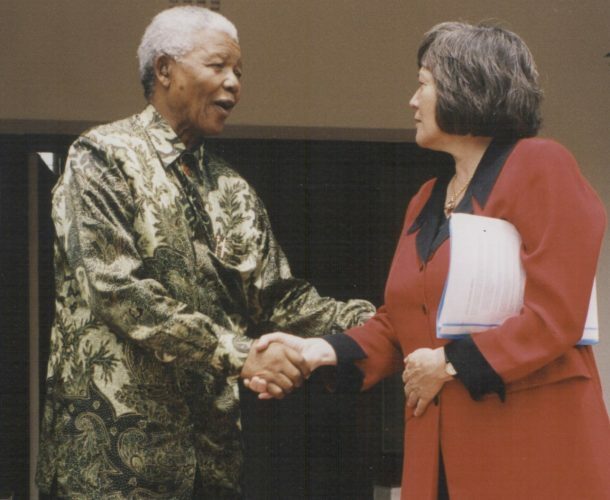 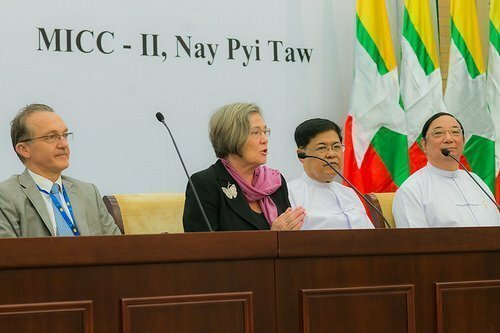 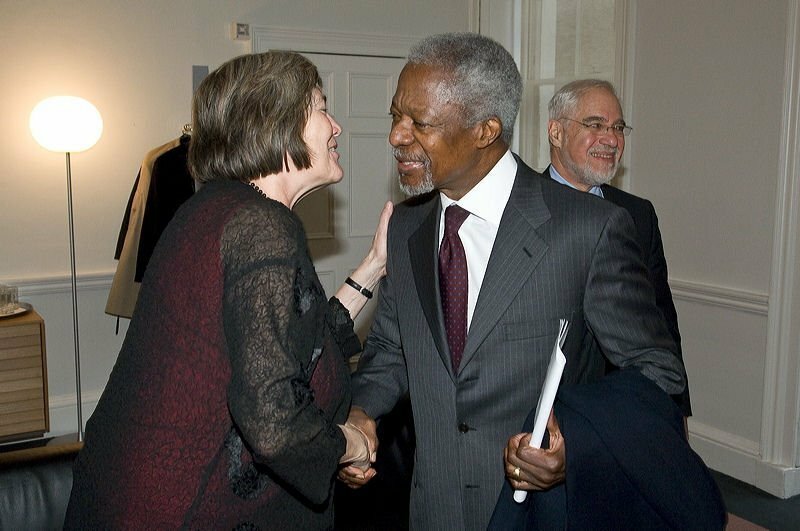 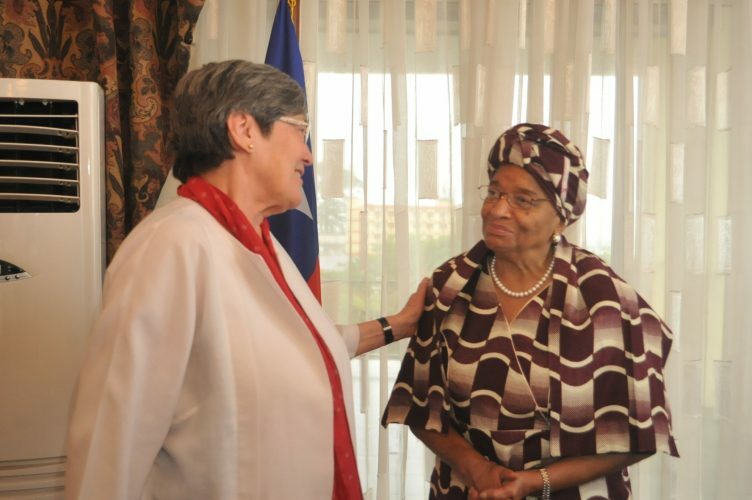 Clare Short with UN Secretary General Kofi Annan. 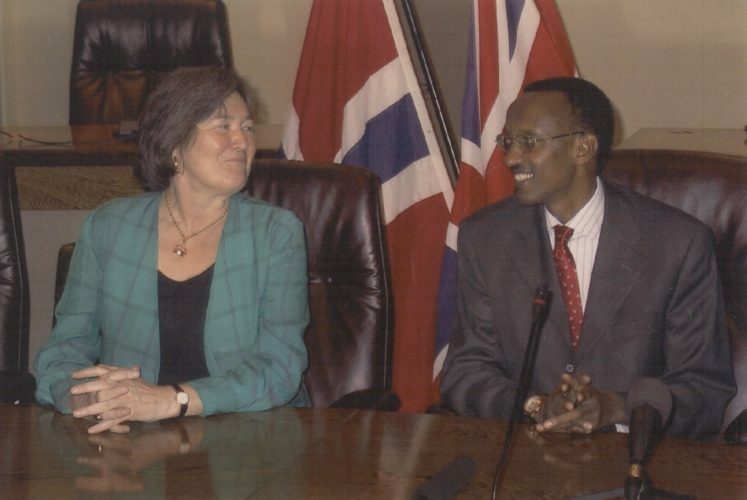 Clare meeting with with Rwandan President Paul Kagame as Secretary of State for International Development, Rwanda, 2001.